Don’t let this sweet face fool you. Clair is a master at finding the trigger point and hitting it with accuracy – using good hand skills with dry needling cupping or touch. 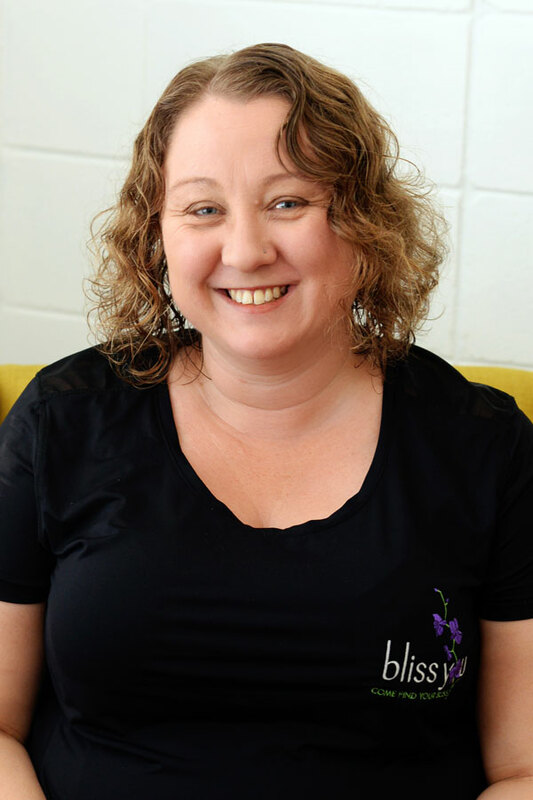 Clair has a Diploma in Remedial massage and advanced Diploma in Myotherapy, she has also completed an advanced course in dry needling, which makes her a very experienced therapist. What this amazing lady likes most about her work is the smile at the end of a treatment from a happy client. A mum of four, Clair leads a very busy life, but when she does manage to get some down time going camping or just a day trip to the beach with her beautiful family recharges her, and to escape with a good book pure Bliss. Clair has been working in Caloundra now for three years and if you are looking for a caring therapist with a lot of experience, Clairs your lady.